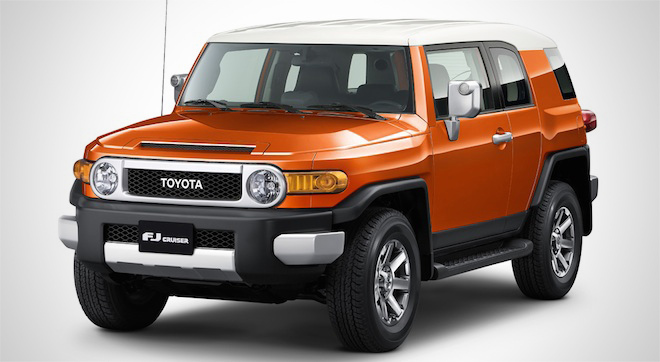 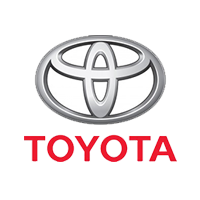 Started out as a hot grey market item, the Toyota Motor Philippines (TMP) recognized the demand and brought the FJ cruiser to our soil in 2013. 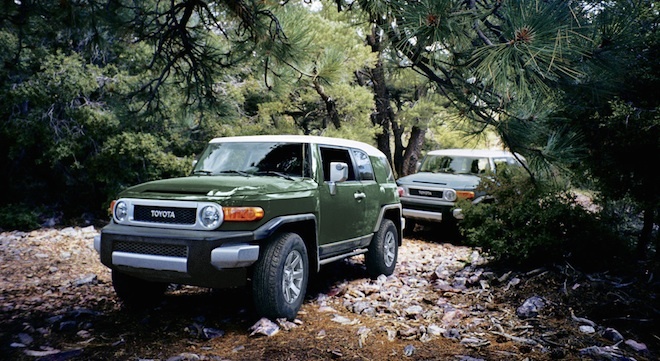 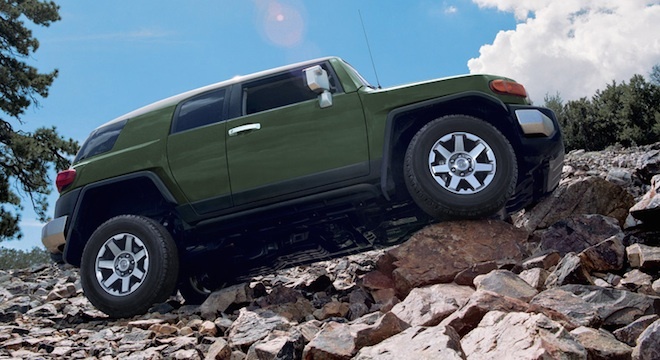 Intimidating, boxy with rounded corners, and tough – the 4x4 FJ Cruiser maintains the aesthetic principles of its predecessors while receiving technological updates of today. 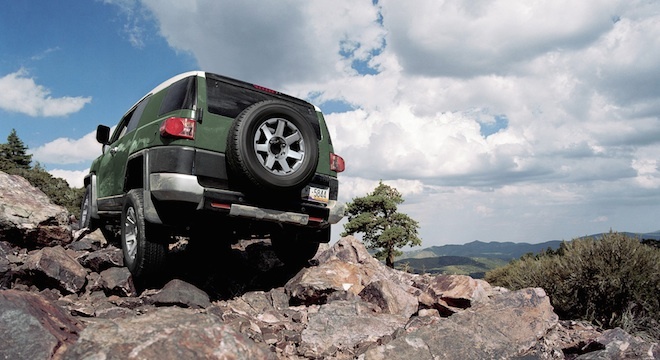 It’s ready for any road, whether paved or not. 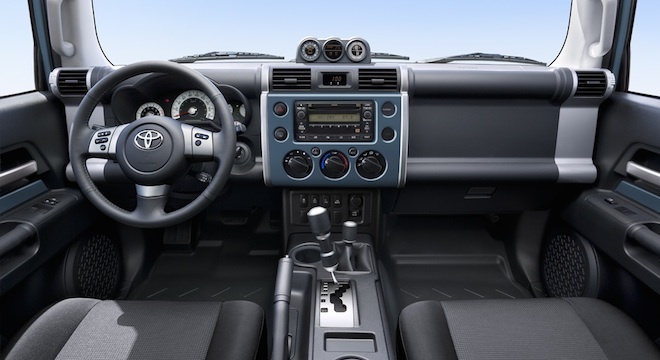 Inside the FJ Cruiser is a mix of modern flair with old-school touches, most apparent in the center console. 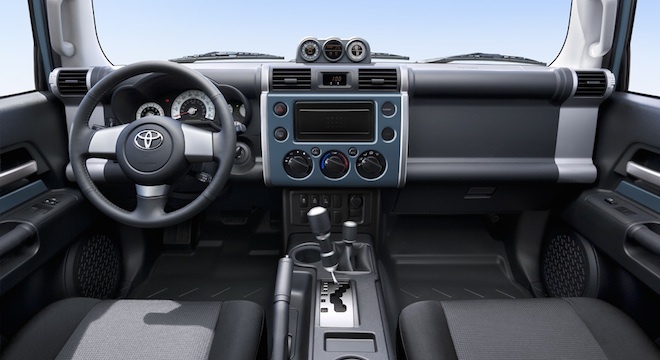 A wireless door lock, multi-info display, and accessory power outlet give it the modern touch. 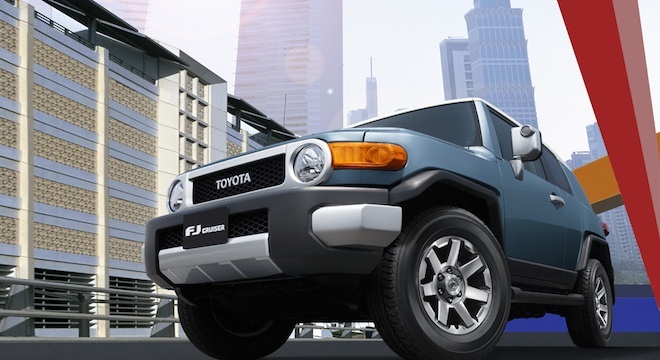 Other features include airbags, ABS, vehicle stability control, and vehicle immobilizer. 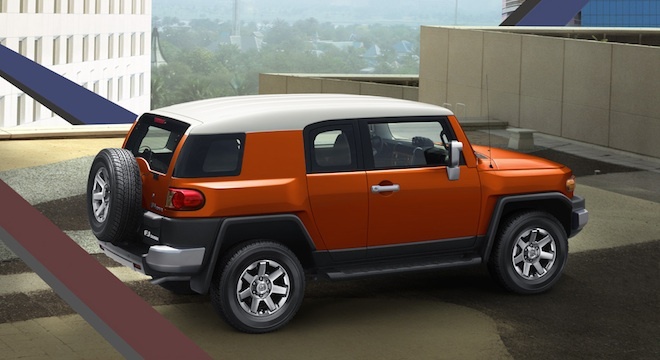 With a wading depth of around 700mm, good ground clearance, and superb off-road abilities, the FJ Cruiser can surely rival against some of the equally rugged names in the 4x4 off-roading realm. 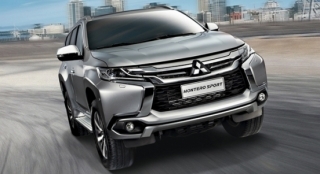 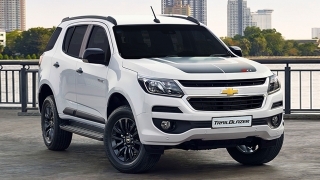 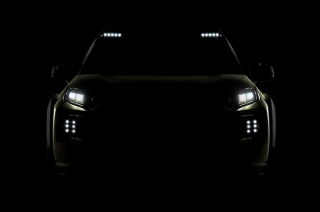 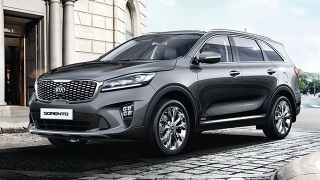 It’s powered by a 4.0L 24-valve DOHC Dual VVT-i V6 engine roaring with 268 horsepower and 380 Newton-meter of torque, connected to a 5-speed automatic transmission.